We serve students with severe physical, medical and developmental disabilities including: autism, behavioral, developmental-delay 5-9, emotional disturbance, hearing & vision impairment, intellectual disabilities, multiple disabilities, orthopedic impairments, speech/language impairments, specific learning disabilities and traumatic brain injury. Our area of service is all of New Hampshire and southern Maine. Education is the basis for working with each child; lessons are aligned with the Common Core and the Frameworks and Standards of the New Hampshire Department of Education. The Monarch curriculum integrates education with traditional and innovative, complimentary therapies in both school and community settings. We are founded on the principles of ABA (Applied Behavior Analysis) which are applied in the classrooms and across all supports, treatments and therapies. We offer three programs. Day Program (students attend MSNE for an indefinite period of time – in addition to receiving an education, they also receive related services as outlined in their IEP, including: behavioral therapy, speech/language therapy, physical and occupational therapy), Diagnostic Placements (short-term placements, 60 days or less, available only if student enrollment is not full), and Collaborative Team (consultative support services provided on a case-by-case basis, to support students and their school teams, in the home school district). 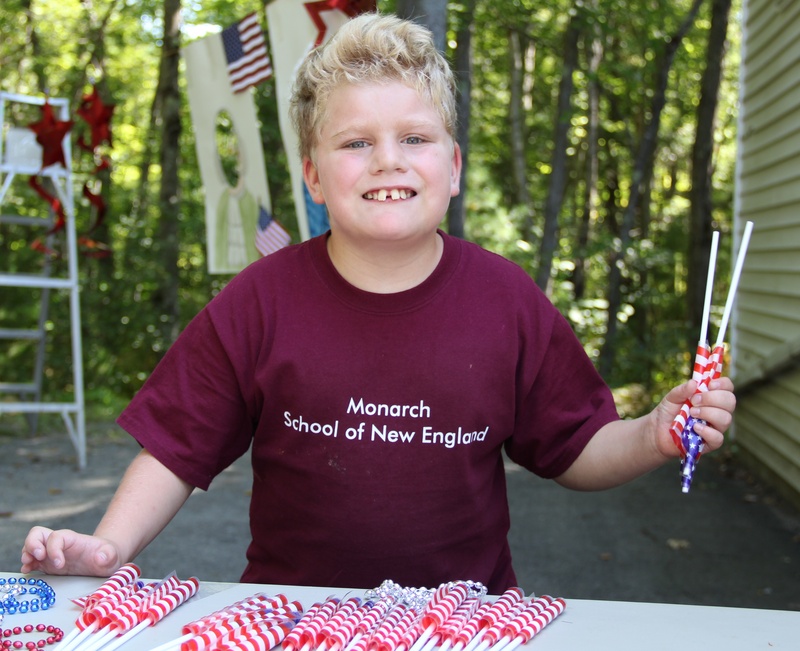 The Monarch School of New England serves up to 62 male and female students, ages 5-21 years. The program runs 180 days from September to June, with an additional 20 day summer program. There are 2 campuses, separated by the ages of the attending students. Rooted in the belief that each child deserves an environment in which they can flourish, MSNE designs programs based on individual needs and capabilities of each student – their abilities, not their disabilities. 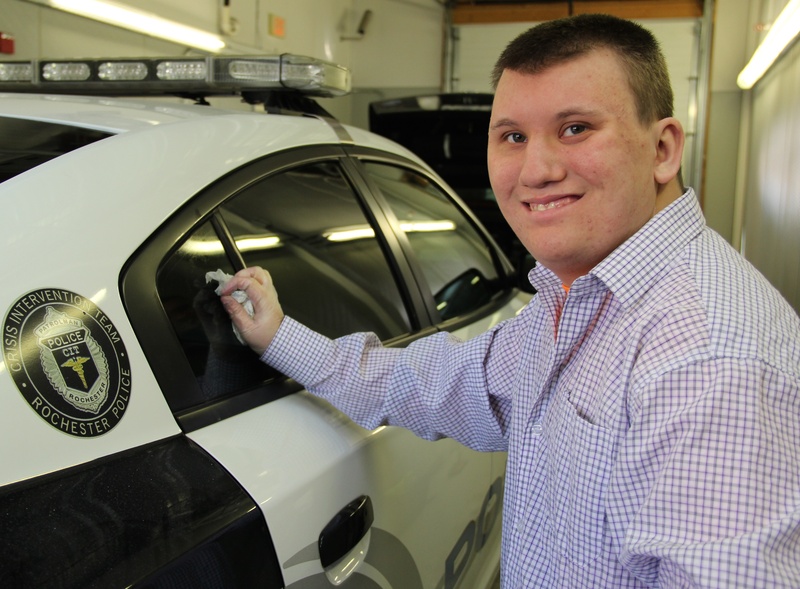 MSNE believes services are more effectively provided through a cooperative approach and include a vast array of innovative, traditional and non-traditional programs. This requires consistent collaboration and teamwork with parents, school and community stakeholders. Transition is a key component of our program. We believe students need to be in the school district in which they live. So once a student arrives at Monarch, we develop a plan that will transition the student back to the sending community, once his (or her) needs are met. Mission Statement: The Monarch School of New England supports individuals with special needs so they can realize their greatest potential. In this nurturing environment, a comprehensively trained staff works one-on-one with each individual, uniquely integrating both education and therapy, to ensure successful transitions to school and to the community.